The Uber IPO is shaping up to be the biggest tech IPO in a number of years, a bellwether for the remainder of 2019 and beyond. Join us to make sure you receive important developments and analysis first—from the team whose Uber reporting has received business journalism awards for its significance and impact. Essential coverage of future tech IPOs, including Pinterest, Zoom, Slack, Airbnb and more. Public and private market investors looking for exclusive analysis, including reporting on investors’ valuation models. Tech company leaders seeking more insight into the IPO process and IPO trends. 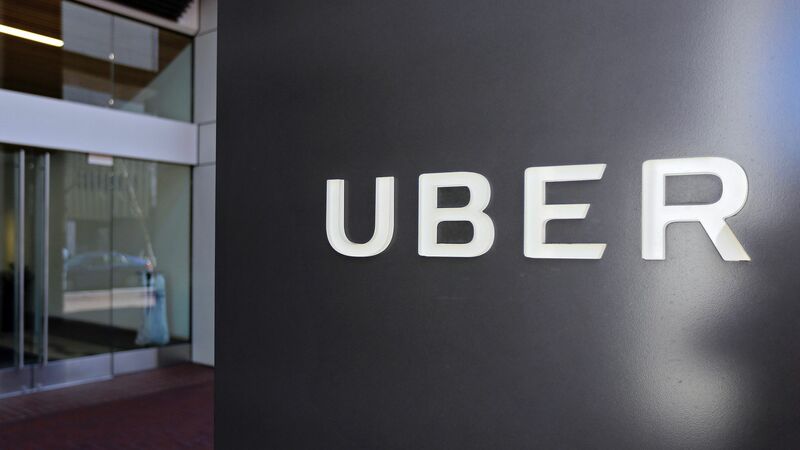 Uber employees and other tech workers faced with financial decisions in the coming months. This conference call series is for subscribers to The Information only.